Someone has said that there is nothing better than having your favorite food when you're feeling low. It is a proven truth that food is the only thing that can bring a smile to anyone’s face. However, due to the hectic lifestyle, no one wants to rush into the restaurants and go through the trouble. This is why the online food ordering platforms are getting so much popularity, nowadays. But Eat24 is the only platform that is capable enough of to fulfill all needs of the foodies at once. The app offers various types of cousins from a number of restaurants and takes the guarantee of on-time delivery. Eat24 has very easy and simple interface to order and get your food delivered in the minimum time. The app enables the users to search and order their favorite food from their favorite restaurant to feed their craving instantly without any trouble. Eat24 is a free mobile app that you can carry in your pocket everywhere which provides services in 1500 cities with more than 40,000 restaurants as partners. Discover new food, check the detailed menu of each restaurant with ratings and reviews. You will be able to track the restaurant's food quality with all the authentic review from the earlier customers. The app has been created with the aim to get the users for what they are craving for without leaving the room. Eat24 is the only platform with a wide range of food items that are available all the time nearby you. Ordering food with the app is very simple, whether it is a Chinese you want to eat or planning to discover something new you will get at your home in no time. The food delivering app works with more than 40,000 restaurants across 1500 cities to deliver the tasty food. The users don't need to put up the pajamas and leave the room anymore for dinner or snack just grab the phone order from Eat24. Additionally, the app offers the real-time tracking of your order with the takeaway facilities. This will help you in knowing the exact location of your order and when it will be delivered. The app shows the ratings and reviews of every restaurant along with the description of the dish you are looking at. This will help the users to know about the restaurant and its food quality. In case the user needs any assistance they can call the 24/7 available support to get help from the dedicated customer care executive. The app also has in-built Yep reviews of the restaurants that saves the users from switching between the app. 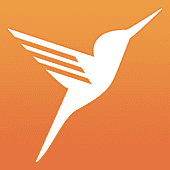 Easily, filter the restaurants by distance, newest, top rated, takeaway food delivery from restaurants, and more. There is also What's A Good filter that helps in exploring the most popular deliveries from restaurants nearby you along with customer reviews. Want to save money? You can acquire cash backs and coupons from cash coupon on the orders in Eat24 apps. 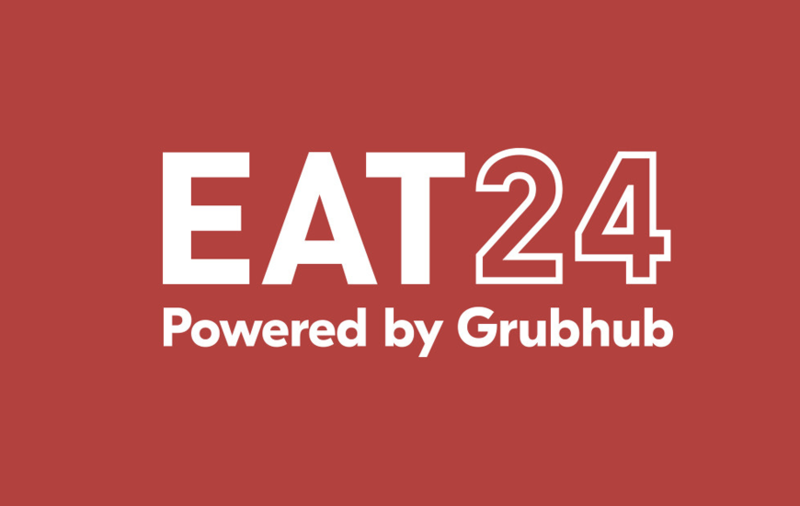 There are weekly coupons, offers and rewards from Eat24 for its regular users. By giving the camera permission to the app you can make the payment just by scanning your debit/credit card.